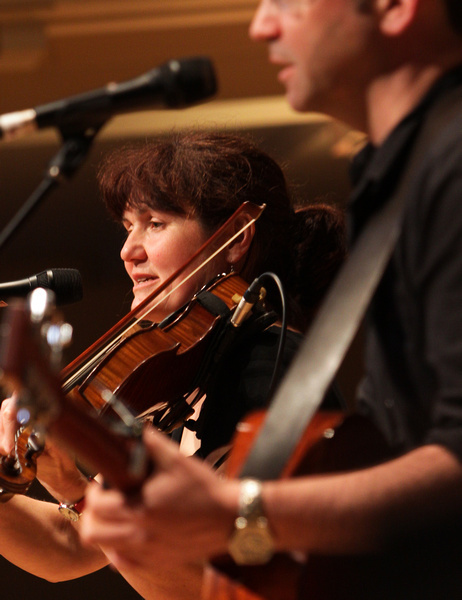 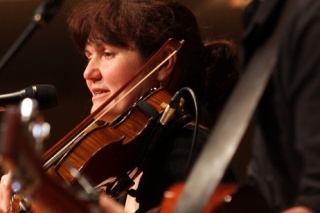 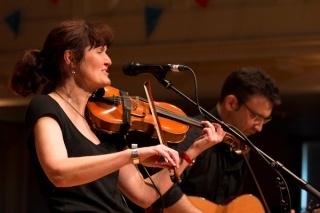 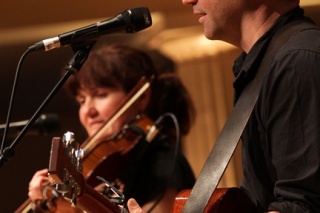 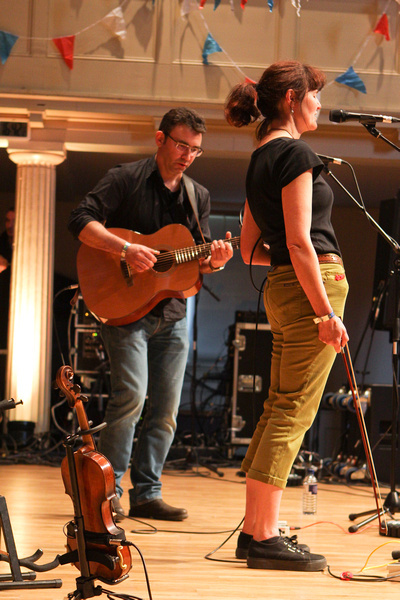 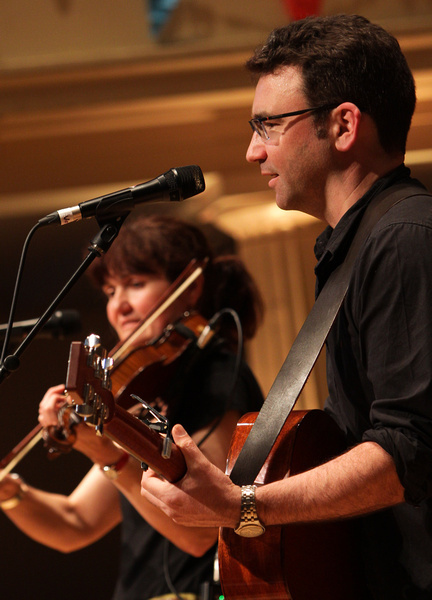 Vicky Cooper and Richard Toller sing traditional English folk songs in unaccompanied harmony and accompanied on fiddle and guitar. 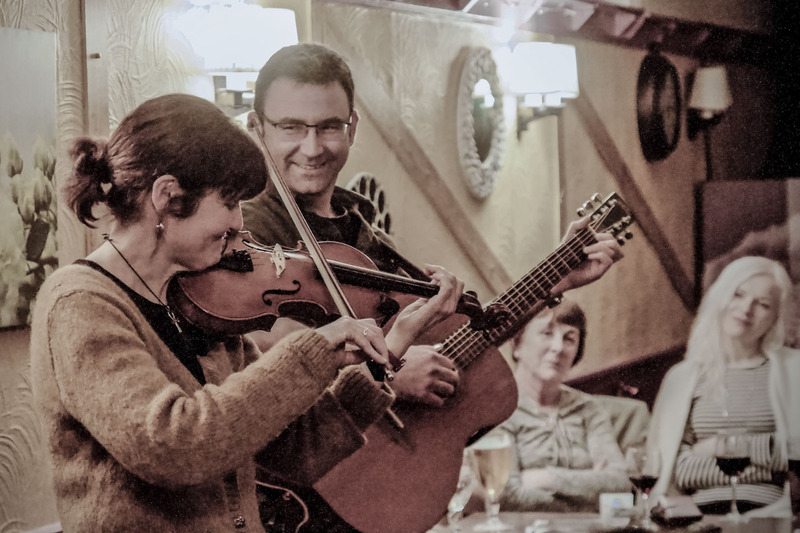 With a repertoire ranging from murder ballads to bawdy drinking songs, their material may be hundreds of years old but their approach is energetic, sophisticated and timeless. 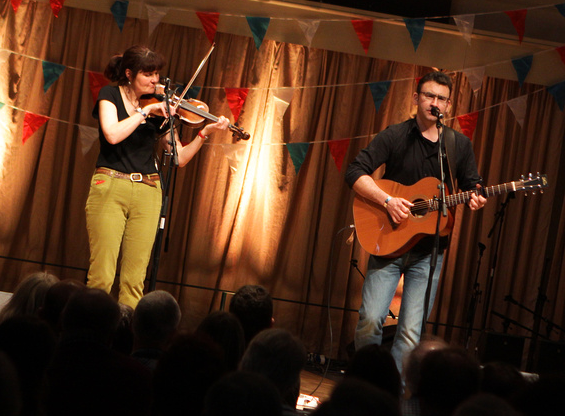 For bookings or any other enquires, please get in touch via email or phone. Why not follow us on facebook or twitter?